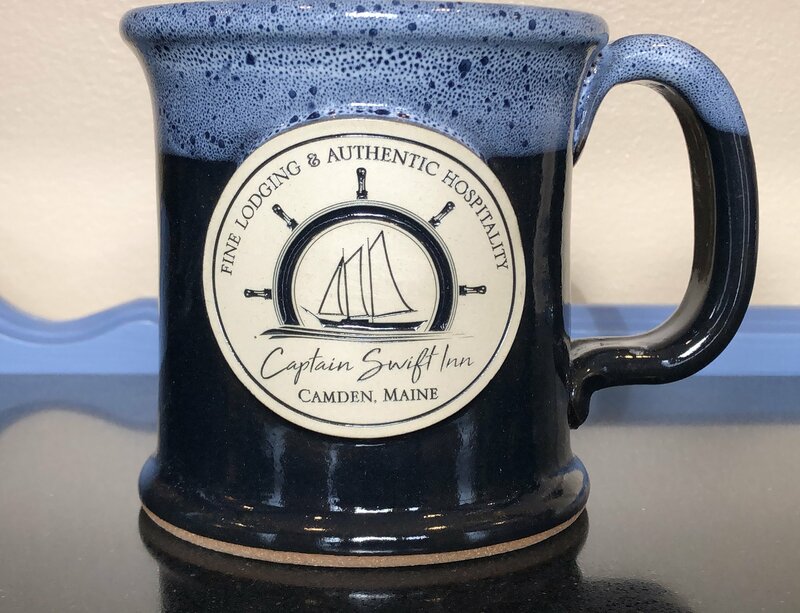 Remember your Inn experience even when you're home! 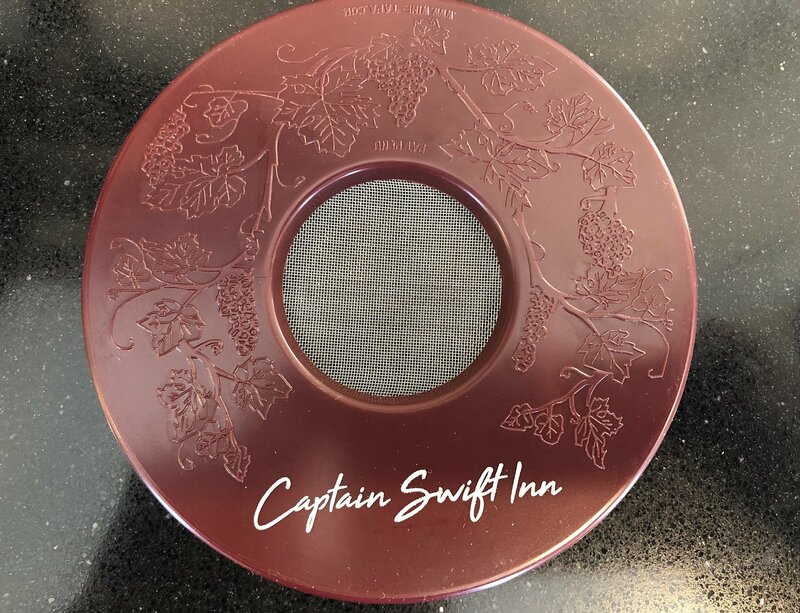 4-1/8” stone coaster measure 3/8” thick and instantly absorb drips from hot and cold drinks. 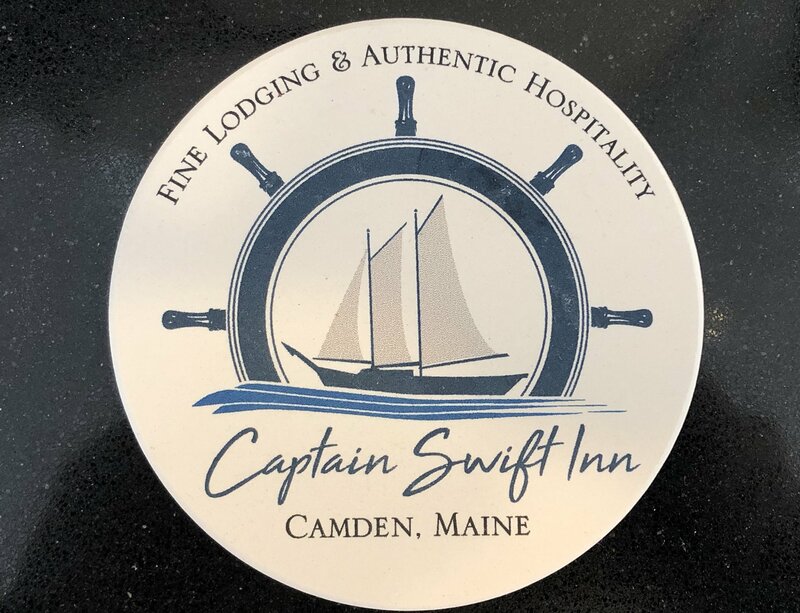 Our logo design is made with permanent, fade resistant ink — and each coaster bottom uses a cork pad to protect surfaces. 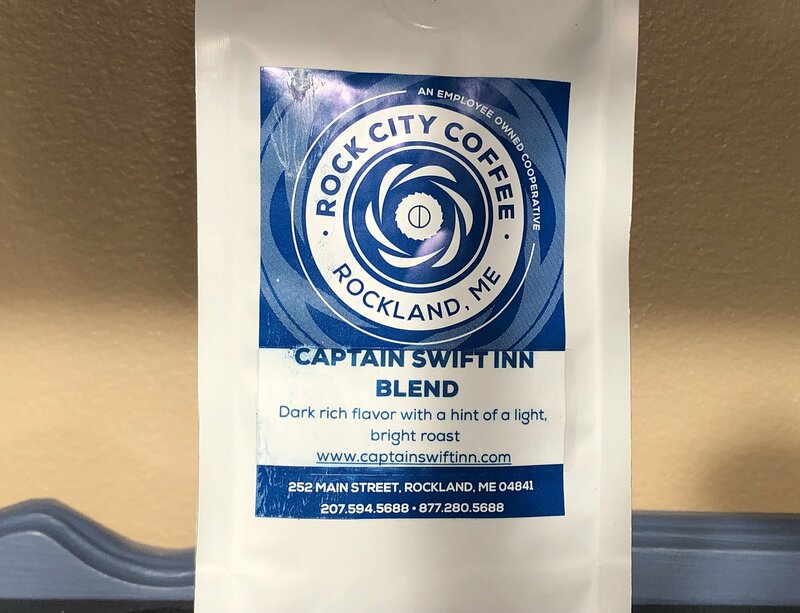 Provided by a local coffee roaster, Rock City Coffee, combines two of their most popular blends resulting in a rich dark coffee with a hint of a light bright blend. An 8 oz bag. Turkish cotton, super absorbent and soft. 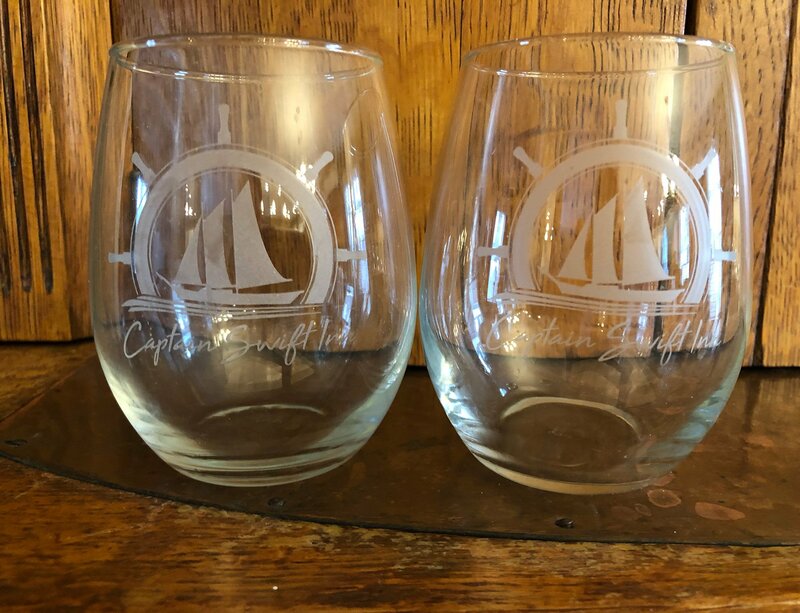 15 oz stemless etched wine glass with the Inn's logo. Dishwasher safe. 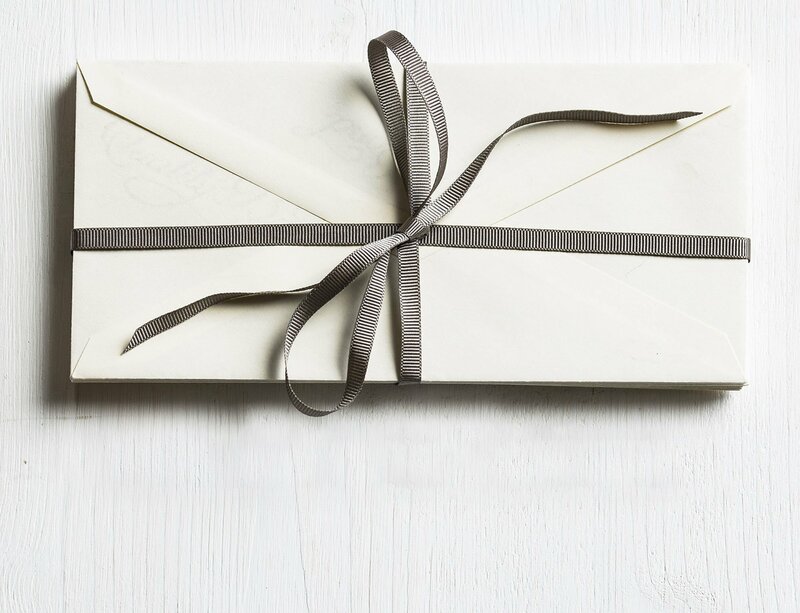 Can’t think of the perfect gift for someone you care about? 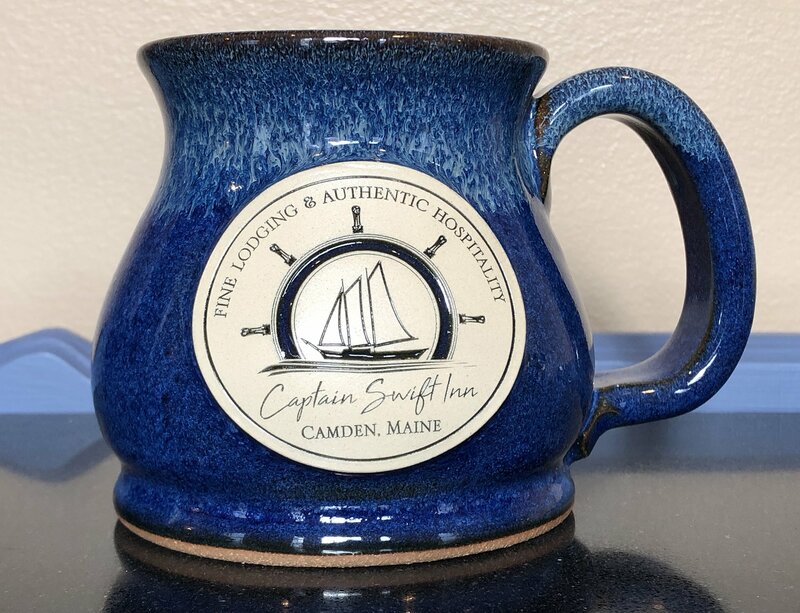 Surprise them with a Gift Certificate to The Captain Swift Inn! You can select the amount, it will never expire and there are no restrictions! 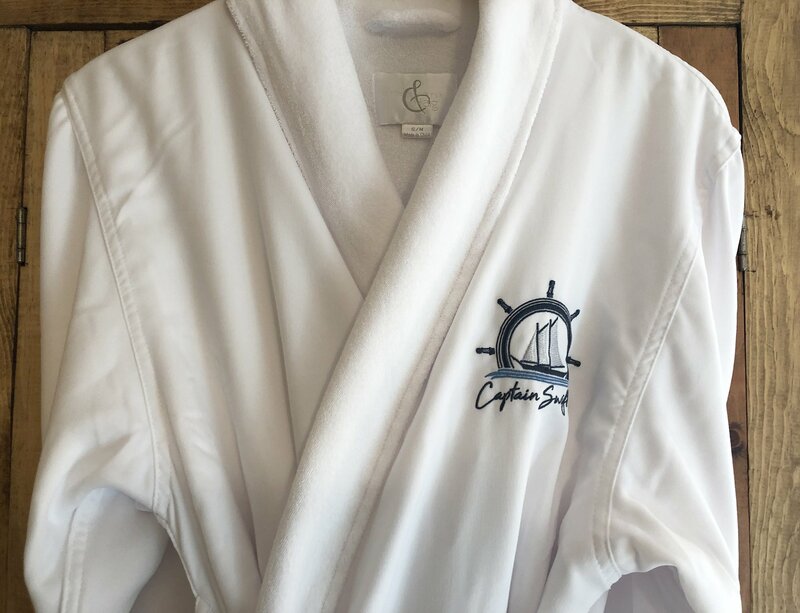 And we will do everything we can to ensure your guest has the best travel experience possible! 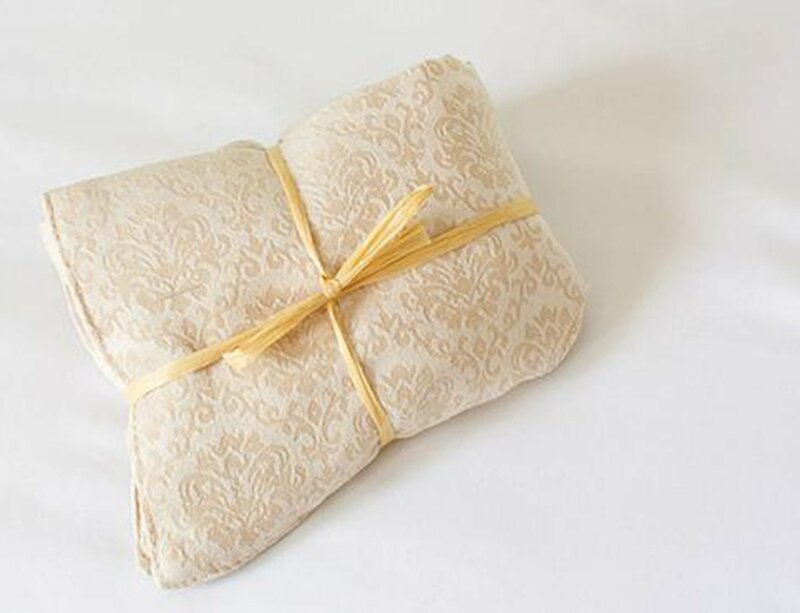 Kit Includes: One Eye Pillow, one Eye Pillow Case, Lavender essential oil and pads. Available in Full, Queen, and King sizes. 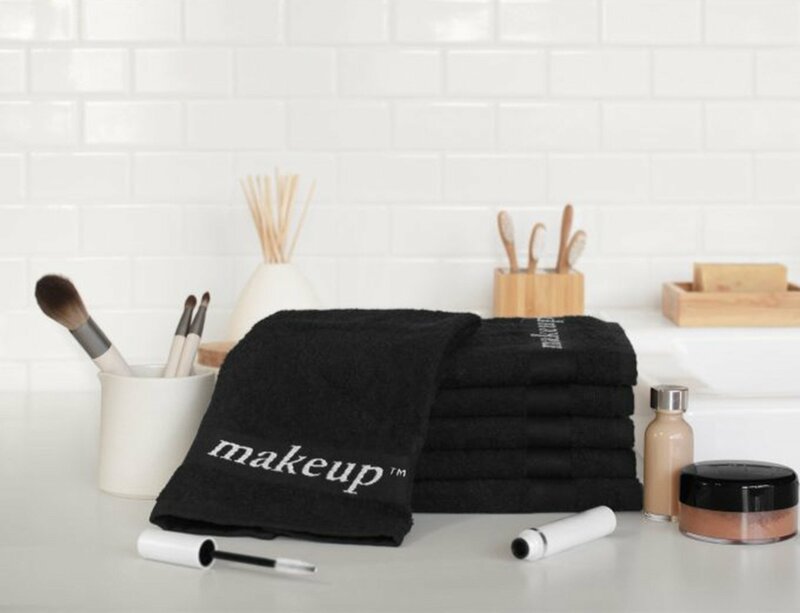 All Comphy sheet sets include: a flat sheet, fitted sheet, and two pillowcases (except for Twin sizes, which only include one pillowcase). 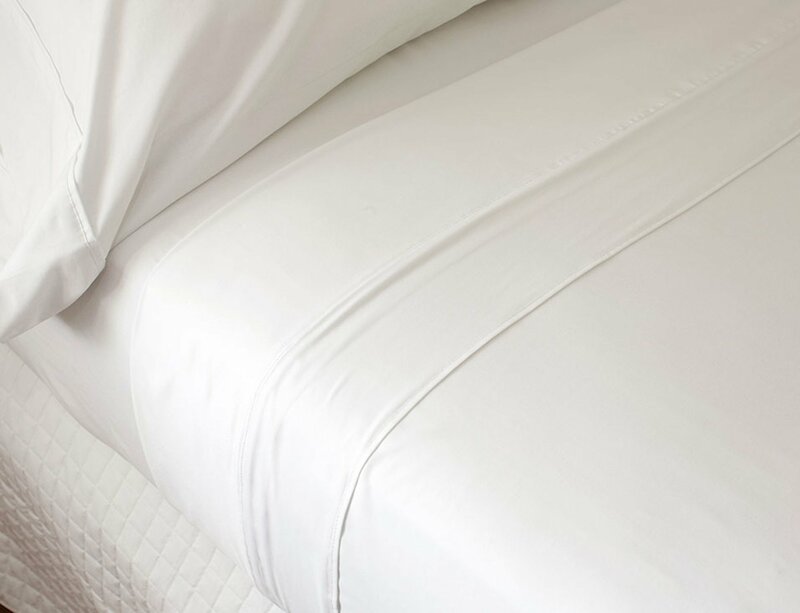 Sheets are dropped shipped to your home; shipping fees apply.